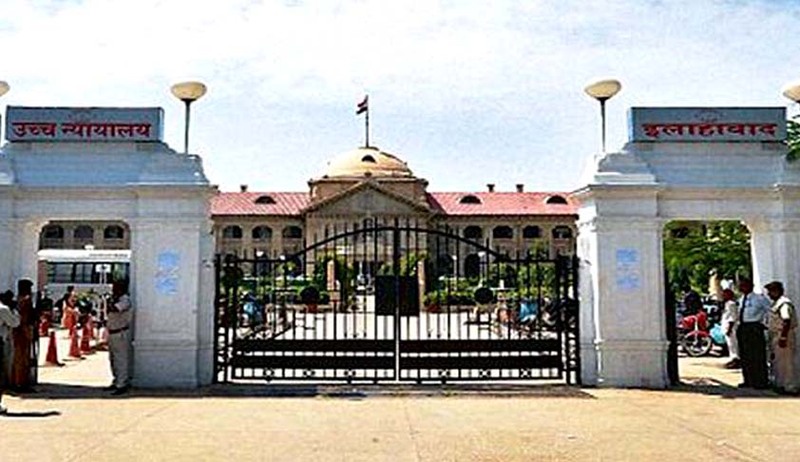 The President of India Pranab Mukherjee has appointed eleven as Additional Judges of Allahabad High Court. The notification issued in this regard yesterday, states that the appointment is for a period of two years with effect from the date they assume charge of their respective office. The period of appointment in respect of Sri Sheo Kumar Singh I, Sri Shailendra Kumar Agrawal, and Sri Satya Narain Agnihotri, is with effect from the date they assume charge of their offices till 16th January, 2018, 091h April, 2018 and 29th April, 2018 respectively.